Computer Weekly was mightily impressed by Google’s beautifully crafted Pixelbook. Yes it is pricey when put up against the fat client Mac OS Apple MacBook or Windows 10-powered Surface Pro. The question is whether you need a full blown operating system with a whole load of heavy duty applications installed, to do daily work tasks, stream video and play games. As a device for accomplishing web-related tasks, the Pixelbook exceeded our expectations. It can easily be used to access browser applications and create word processor documents, presentations, and spreadsheets and view PDFs. This is mainly down to the operating system: Chrome OS has been engineered for the web. The Pixelbook's i5 processor and 128 Gbytes of SSD handled all the tasks we threw at it. Some reviewers have complained about the screen glare on the Pixelbook. While this may well cause some irritation when watching Netflix, Youtube or Amazon Prime, it did not hamper our ability to carry on working. Google is certainly looking to make a major push in the enterprise this year. It is highly likely more software companies will optimise their web applications for the Chrome OS platform, providing Chrome add-ins or offering an Android version of their business apps. This should mean Chromebooks will cover many knowledge worker use cases. As for Windows, there is always the option to provide thin client remote access, as an interim step to retiring the legacy software. 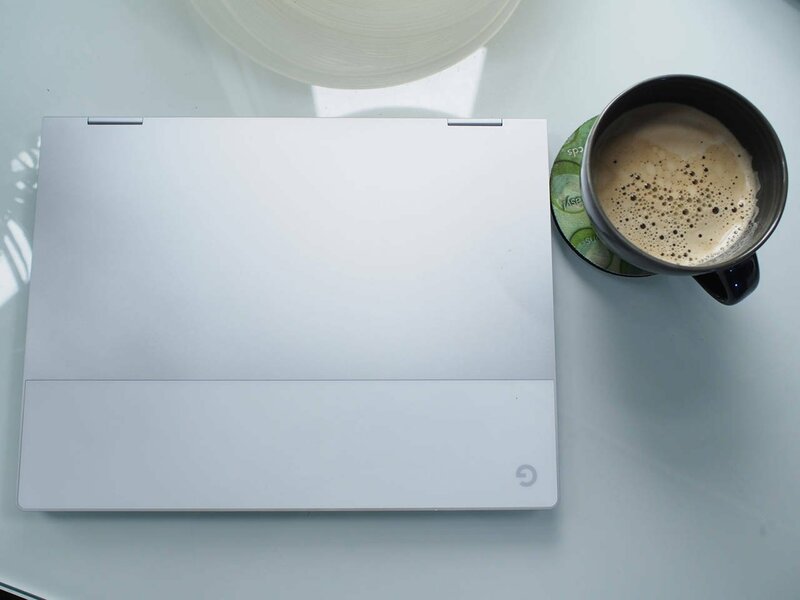 And just as Microsoft used the Surface device to showcase Windows, Google is set to make the Pixelbook the poster child for Chrome OS in the enterprise. Overall, the Google Pixelbook represents an excellent device for end user computing in the enterprise. For people who need an attractive premium device for work and to use at home, the Pixelbook is definitely worth considering.